Is Kuku and TNC Back? Chapter 1: The Pinoy Pride. 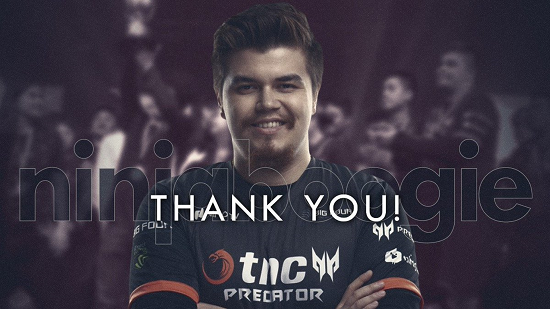 Now, most of you probably knew what is TNC when it’s called and it’s great, after all, TNC is one of the most hyped up teams in literally every TI. Ever since TI6, TNC has continued to carry the hopes of Filipino and SEA fans along with them when they attend the Internationals. It was also 3 years ago when TNC brought Filipino Dota to the tables of Internationals, not only did they attend it but they even eliminated the favorites of each TI, OG in TI6 and Virtus.pro in TI7 and 8. While their journey wasn’t far in the Internationals, it was that one series that made SEA fans proud as everyone watching finally acknowledged that SEA had talents too and are just as good as teams from any other region. Even until today, analysts and casters always remind viewers about the dangers of underestimating TNC because just like their team mascot, the falcon, it’s very aggressive. Chapter 2: The Biggest Drama of 2018. However, last year, one of TNC’s most loyal players, Kuku, screwed up big time when he offended the Chinese community with his ignorant actions. Little did he know, it was the end of his career. Fast forward to 2019, Kuku got banned from Chongqing major as announced by Valve. However, the punishment did not stop there as he was also banned from entering Chongqing for the WESG tournament, not by the organizer but the local government. As many in the community begin questioning Valve about it, we still haven't got a statement from them. Anyways, even without Kuku, TNC was able to grab the champion's title again in WESG 2018 just like the previous one. The first few weeks of Kuku coming back from his "break" from pro Dota aka honeymoon, was depressing not only for TNC fans but also the team as they weren't able to secure a ticket to the Dream League major and also failed in the minor. 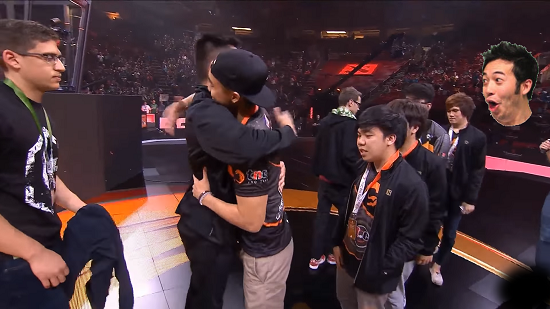 As people in the community slowly lose faith in the once legendary team, TNC never gave up their goal for TI9. But ninjaboogie was not very happy with how TNC was doing when he literally just joined the team and left within a month. Eyyou replaced him the next day. Once again, TNC finally did it! They qualified for the upcoming ESL ONE Birmingham! And it felt like they were in their peak form again. Kuku along with his 4 teammates that he has played for years with, are back to carry the Pinoy and SEA pride on their back as they have always did. However, TNC's current state is very much like OG but smaller, where they have just regained their original form. 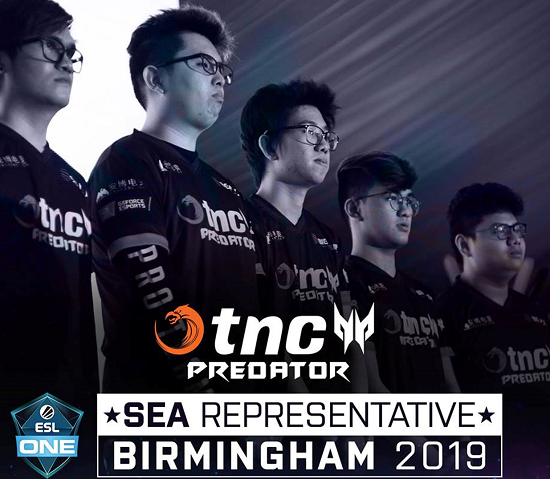 Looking at ESL ONE Birmingham, we could expect some epic series from the Filipino squad. And hell are we excited as we haven't seen them since 2 majors or almost half a year since Kuala Lumpur major. Chapter 5: How About TI? Now going to TI9 might be a different story for another day maybe, but one thing's for sure. TNC would most likely need to play the regional qualifiers for TI9 since there's only one major left for them to join, that’s the EPICENTER and TNC is currently 10th place on the DPC leaderboards. With Liquid and OG probably making their comeback this Major and the other too, TNC might get pushed lower down the rankings. But don't take my word for it, if they secure an invite, that means there's more SEA teams in TI9, so that would be great. 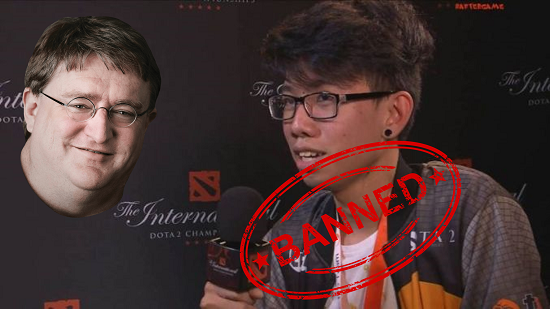 However, there's still rumors spreading since the Kuku ban that Kuku might not be able to secure his visa for TI9, as the WESG case proved it to us that Valve wasn't exactly right when they say Kuku wasn't banned from China, but it was them who gave the ban. Either way, we can expect more drama to happen as we get closer to TI9 and I'm pretty sure that most of the community take Kuku's side in this drama. Stay tuned! DRAMA: Kyle Calls EE Out!